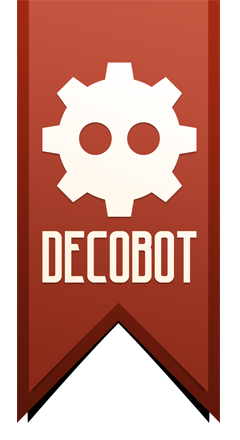 It is our pleasure to announce that Destined Legends will primarily be sold through Decobot.co, our official company website. This will ensure the absolute best shopping experience and the assurance that we will treat all patrons with the attention and appreciation you all deserve for contributing to our success. Destined Legends development has finally come to a close and it has officially entered production. Production will be a big and arduous process of its own, but its nice to have the grind of development behind us... for now. What does this mean for our timeline?